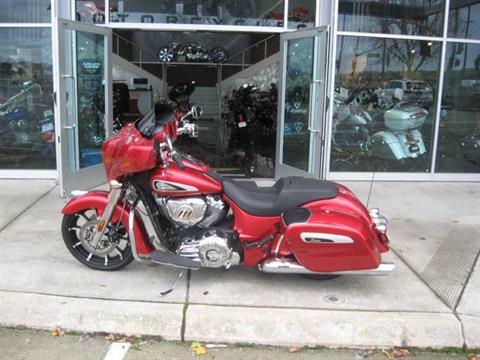 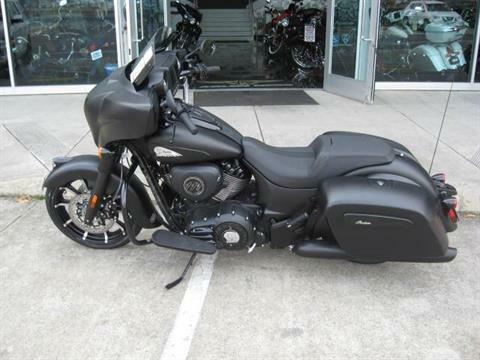 New & Pre-Owned Motorcycles | Arlen Ness Motorcycles in Dublin, CA. 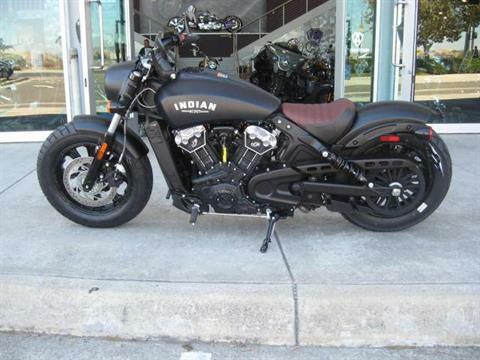 | New and Pre-Owned custom motorcycle models for sale. 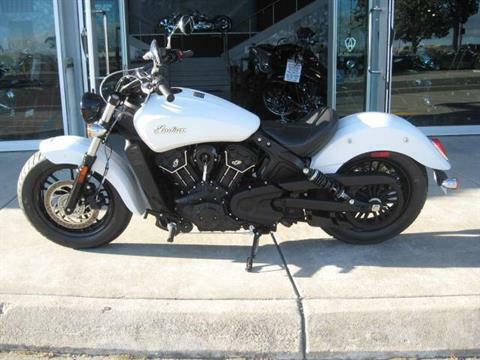 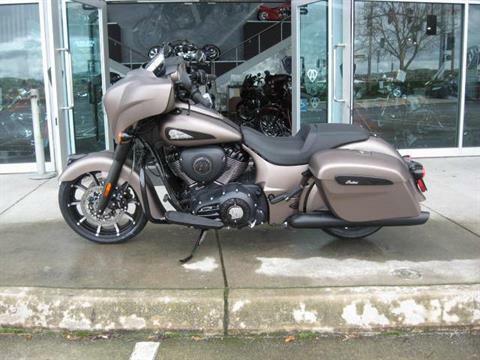 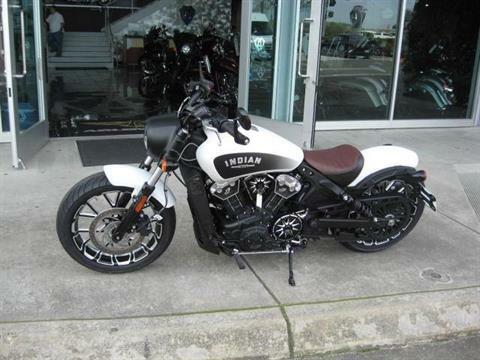 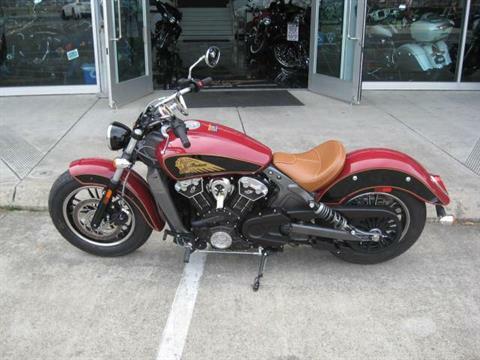 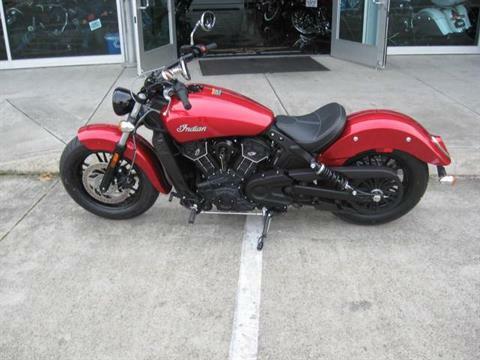 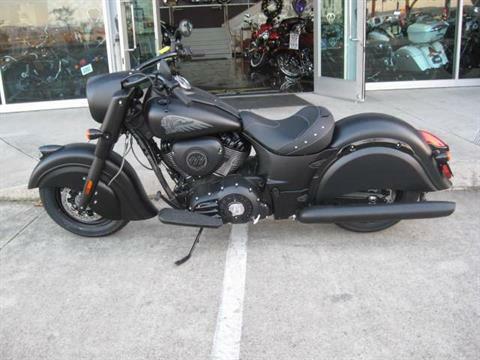 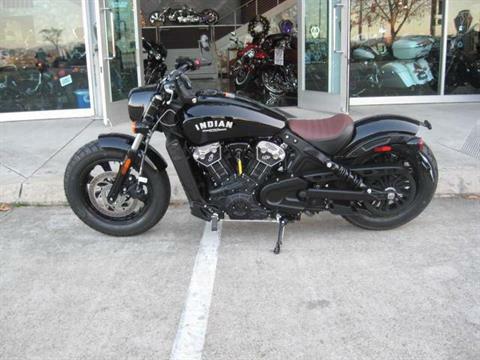 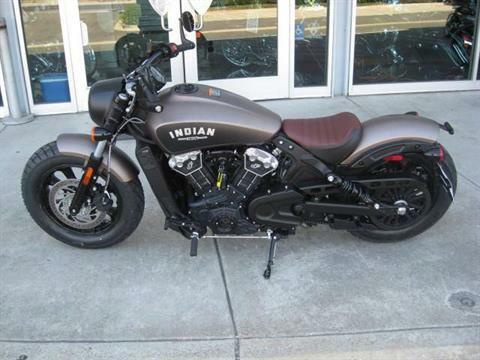 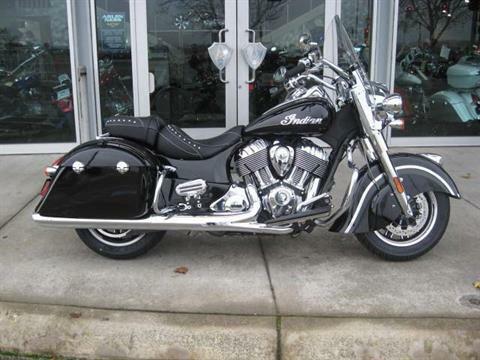 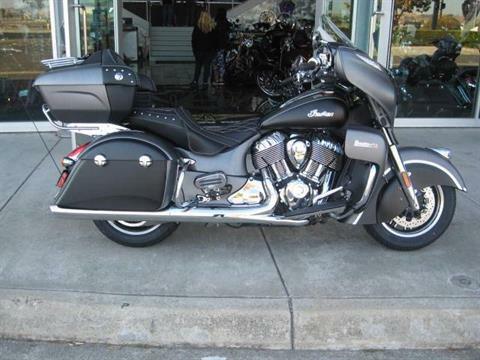 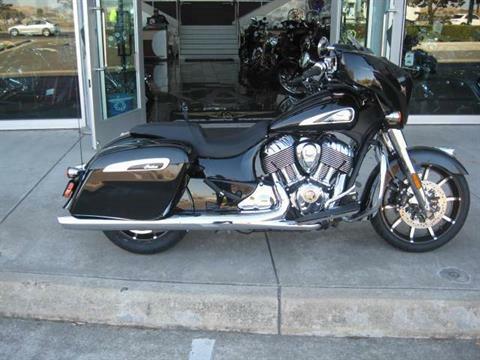 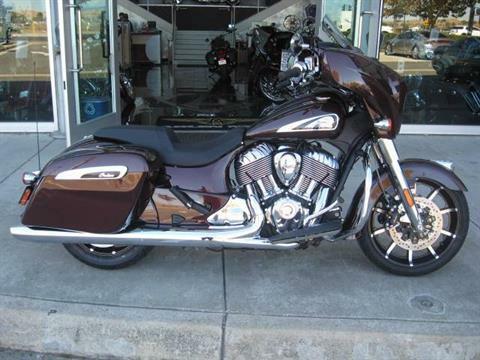 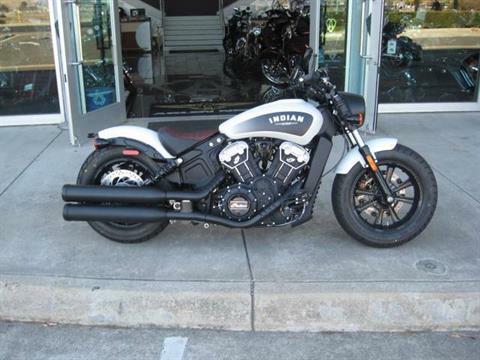 Browse new and pre-owned motorcycles in-stock at Arlen Ness in Dublin, CA.